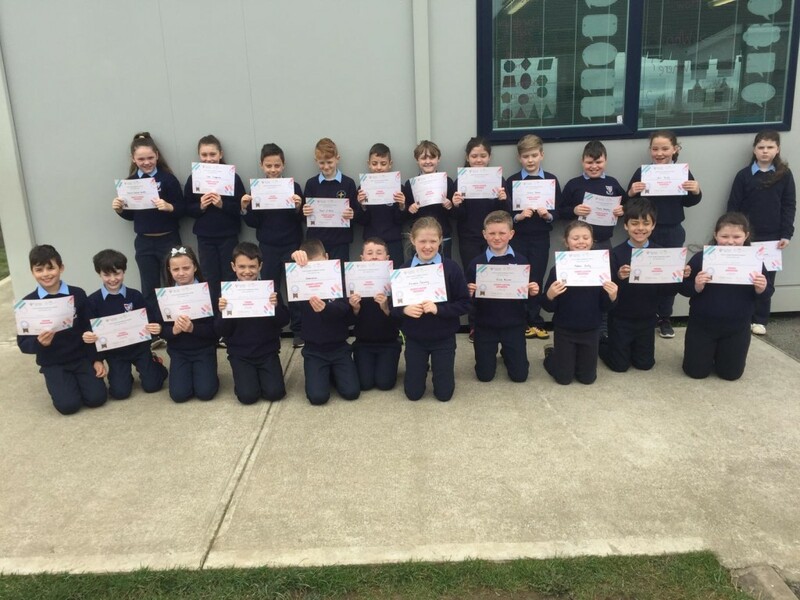 Well done to 3rd and 4th class who received their certificates from the STEPS Young Engineers Ireland competition. Both classes came up with some fantastic, innovative inventions to combat problems in our environment. Two of the groups were short-listed as being in the top 10% of all projects entered throughout Ireland. What a brilliant achievement! Well done to everyone involved.